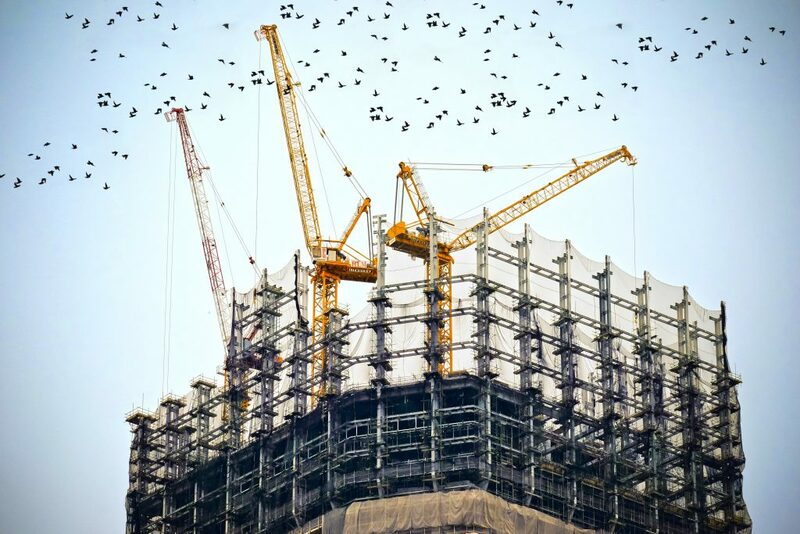 Australian building commencements are set to experience the sharpest contraction since the 2008 Global Financial Crisis, according to leading building market analyst and economic forecaster, BIS Oxford Economics. In its Building in Australia 2018-2033 report, BIS Oxford Economics forecasts building commencements to fall 10 per cent across the next two years, driven by a 23 per cent correction in residential starts. But in contrast to the grim outlook for the residential building market, non-residential building commencements will remain at record high levels, driven largely by NSW and Victoria, with BIS anticipating the sector to rise a further five per cent in the next two years. New South Wales and Victoria are driving much of the boom in non-residential building. Office building (+100 per cent over the past two years) has been a star performer, with 11 projects valued at or above $250 million starting construction. Supported by a number of major prison and defence projects, other social and institutional building (+57 per cent in 2017/18) is also estimated to have grown strongly. “We are still seeing strong investment cycles play out in the non-residential building market,” said Adrian Hart, Associate Director of Construction, Maintenance and Mining at BIS Oxford Economics. “The resources boom drew industry and employment to the mining regions. The pendulum has swung back the other way over the past few years, with weakness in the resource sector, a lower dollar and improving service sector conditions supporting new commercial and industrial developments, particularly in New South Wales and Victoria,” Mr Hart said. While the value of office and other social and institutional building commencements is expected to moderate, the report notes that activity in these markets should remain at a relatively high level for the next few years, while other sectors such as health, transport building, entertainment and recreation, retail and accommodation are forecast to see higher levels of commencements over 2018/19 and 2019/20. It is anticipated that non-residential building activity will remain near this high base until 2021/22, as economic conditions remain solid and a series of large scale transport infrastructure projects across the nation help generate flow on investment. “Non-residential building—as well as engineering construction—projects offer such opportunities in coming years,” says Mr Hart. “Rising non-residential building activity will help offset the fall in residential work,” he said. From 2023, slowing economic conditions, higher borrowing costs and easing stock pressure in a number of the markets that helped drive the upturn (e.g. Sydney offices and hotels) are anticipated to begin driving private investment lower, the BIS report said.